Adam Pelzman has been a software entrepreneur, an attorney, and a private investigator. He studied Russian literature at the University of Pennsylvania and received a law degree from UCLA. He lives in New York City with his son. 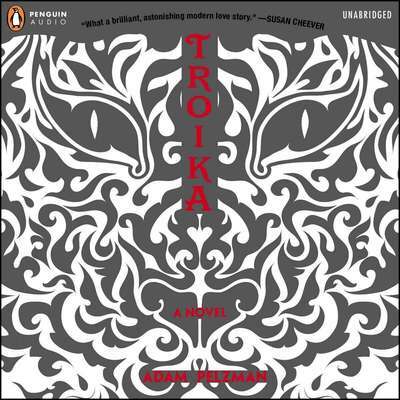 Troika is his first novel.